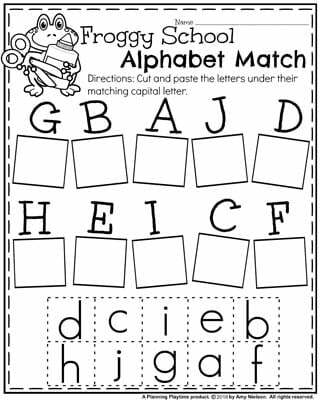 Looking for some fun Back to School Worksheets for preschool? 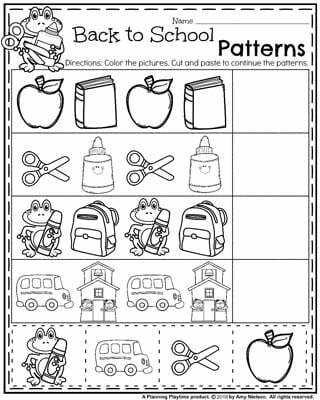 These worksheets have adorable clipart. 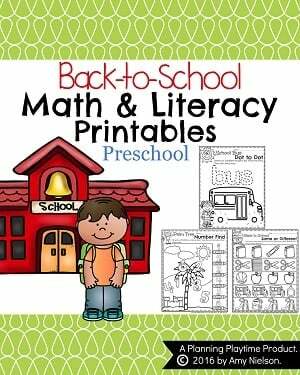 They are filled with fun tracing work, scissor practice, letters, numbers, counting and more. 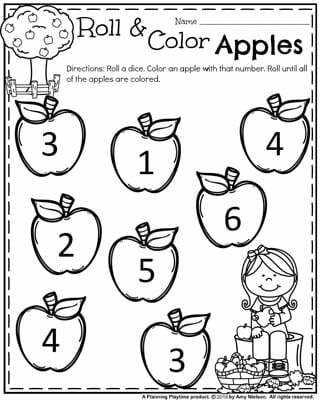 The set includes 25, No-Prep Black and White Worksheets. See the FULL PREVIEW of this set. “I love how cute these are. 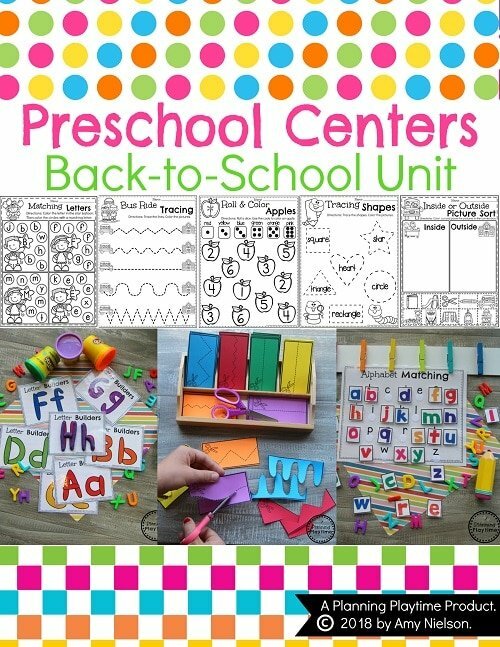 They make for great time fillers for additional activities if you need something quick!” – Kristen S.